Flight of the phoenix. 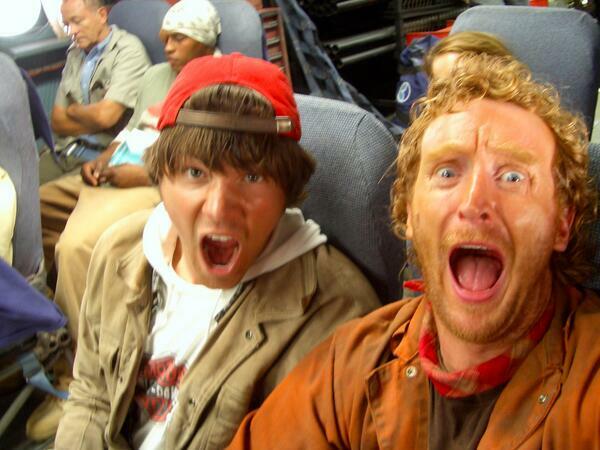 scottmichaelcampbell ‏@scottmcampbell : “Tony Curran, Jared Padalecki Back when we were young and scared. I TOLD you we would make it out of there alive!”. Wallpaper and background images in the jared padalecki club tagged: photo jared padalecki. This jared padalecki photo might contain boina verde, forças especiais, soldado de elite, soldado de elite de boina verde, and forças especiais.